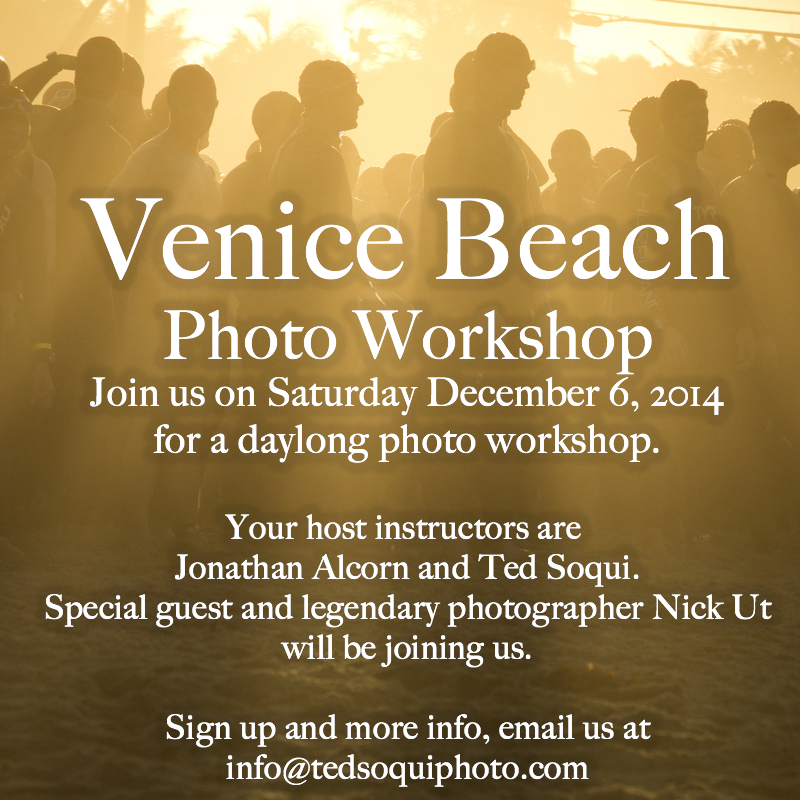 Sign up for my Venice Beach photo workshop set for Saturday December 6th, 2014. Legendary photojournalist will be joining us. All abilities are welcome to sign up. This hands-on in the field workshop if for those who want to learn travel photography and how to use your camera to tell photo stories. Any questions or to sign up, email me.